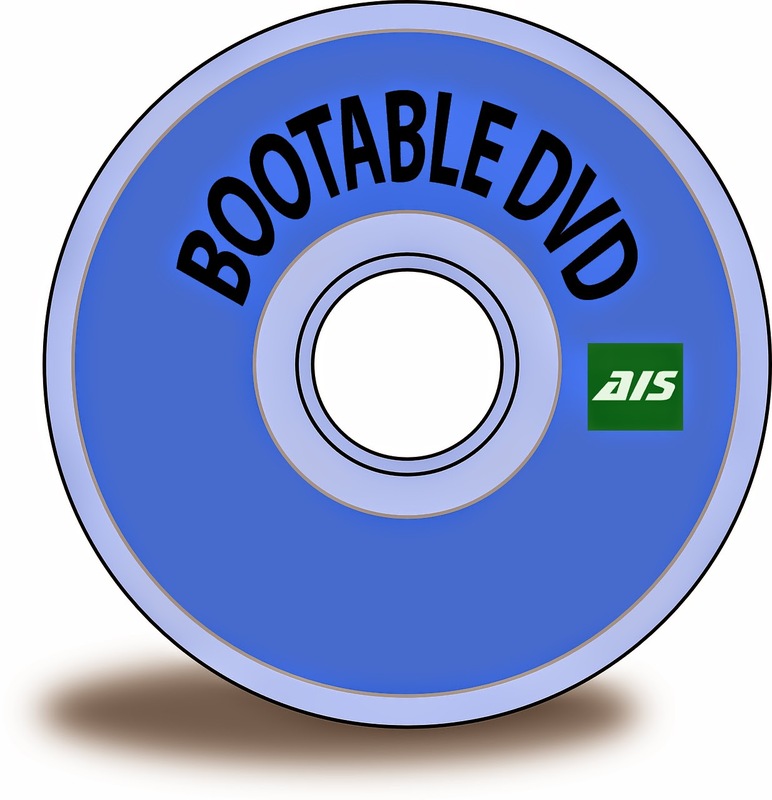 Readers to day i am explain how to create bootable disc. 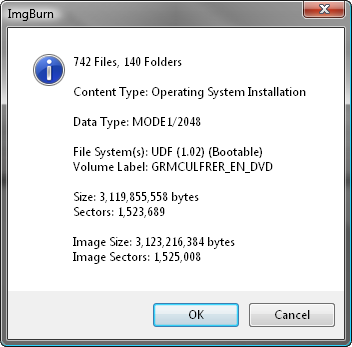 ," Img Burn " one of the best software for creating bootable/ installation disk.to day am explain how to create bootable disc using Img Burn software. Now first you need to download Image burn Software, Download Image burn official Direct Download Click here and install Img burn. 3 STEP : You should now see a screen like below screen shot. 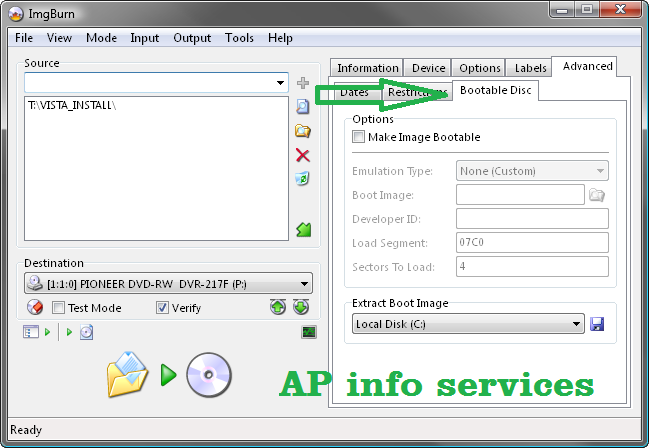 Note : This massage is status bar should now say something along the line of "Ready"
6 STEP : Enable the "Make Image Bootable"
Set the platform ID : to 80X86. 7 STEP: Now We're Ready to burn so Click the big 'build' Button. 8 STEP : Assuming your source folder is in order (i.e. 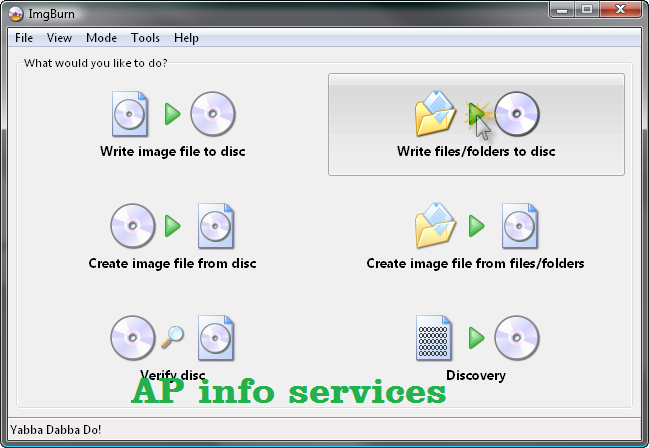 it contains a 'sources' folder with as install wim file in it ) and depending on your current settings the program will prompt to certain things so they match ( as closely as possible) an official Microsoft Disc / image. 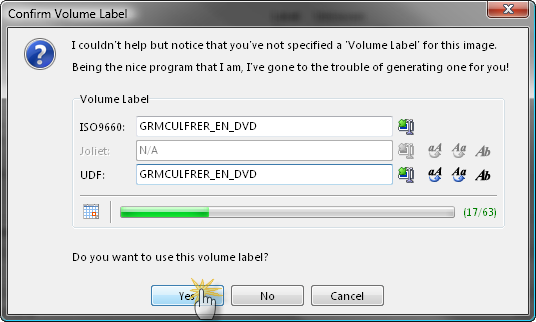 Click 'yes" whatever it say need to correcting - these setting have been triad and tested so we know they work. 10 STEP : You will than presented with one final information screen before program start to burn to the disc. Double check every thing look roughly as it does below and the lick 'OK'.